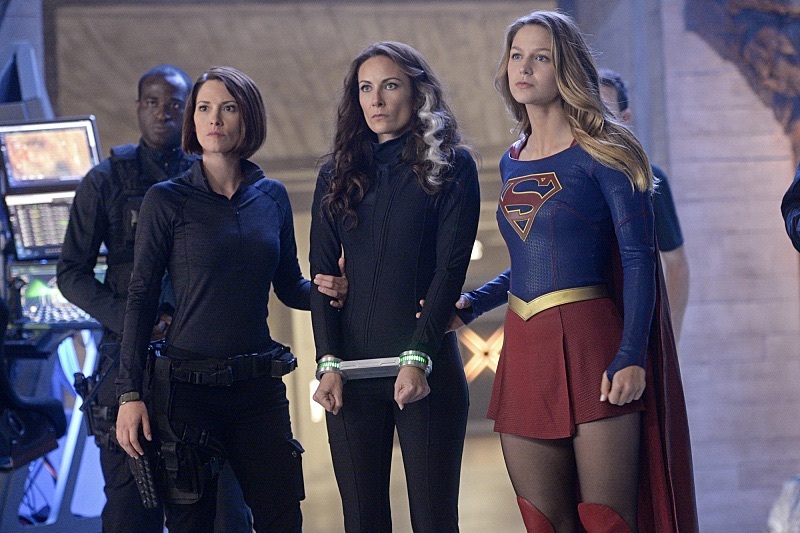 Welcome back for another NR Podcast and a new recap of Supergirl. On this episode Mike and John review “Blood Bonds.” For the first time we are trying something new; we will be doing video versions of our podcast on our YouTube page. Not to worry, you will still be able to download the podcast in audio form on Soundcloud. Episode Synopsis: With Astra in captivity at the DEO, her husband, Non (Chris Vance), captures Hank, leading to a tense standoff between the two sides. Also, Kara continues to refute Cat’s allegations that she is Supergirl. Let us know what you thought of the episode in the comments below. You can watch the video version here.